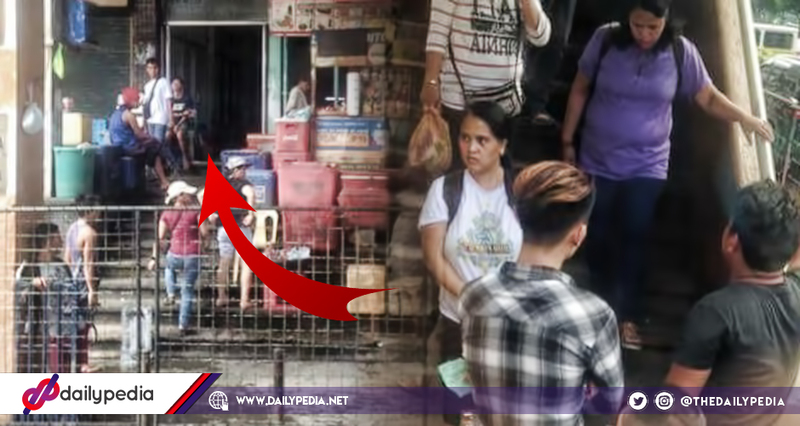 A Netizen shared something he experienced while walking in Cubao. He mentioned how an employment agency tried charging him for a job application. Christmas is just around the corner, the number of people needing extra cash has increased; and because of such–there people who take advantage of such desperation. This is also the time when fake job placement agencies come into play and tricks the public with fake job opportunities. Cid Marion Udaundo-Estrada shared his experience as he nearly got extorted in Cubao when he was hoping to get a job. 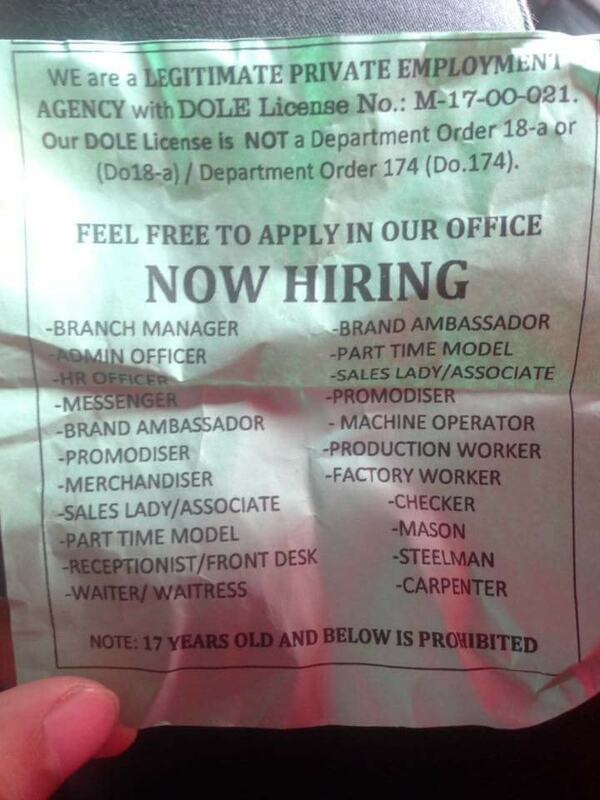 He said that when he was on his way to his home to Pangasinan, a man suddenly approached him and asked him questions about his education, height, weight, and age before handing him a paper that listed to be vacant job positions. 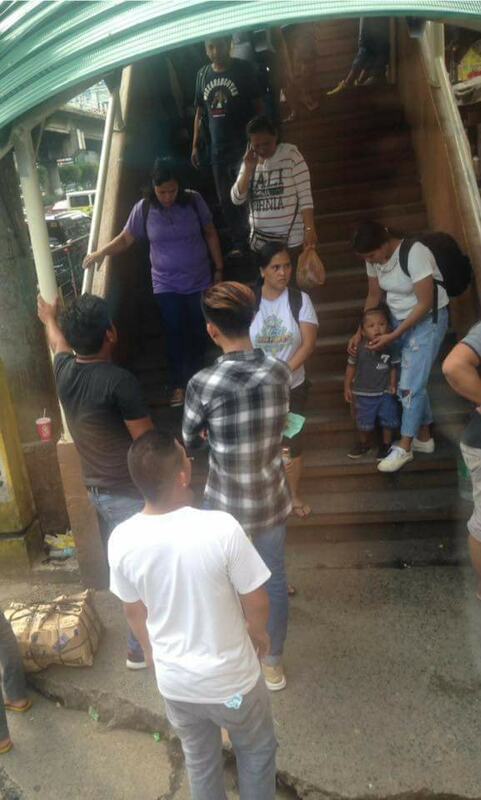 “Kanina Lang, Kakarating ko ng five star station Sa cubao pauwi ng pangasinan ng may humarang sakin Na lalake. He was led to so-called “office” and started interviewing him. But after a while, they started charging him ₱300 and when he tried to leave, they accused him of being rude. 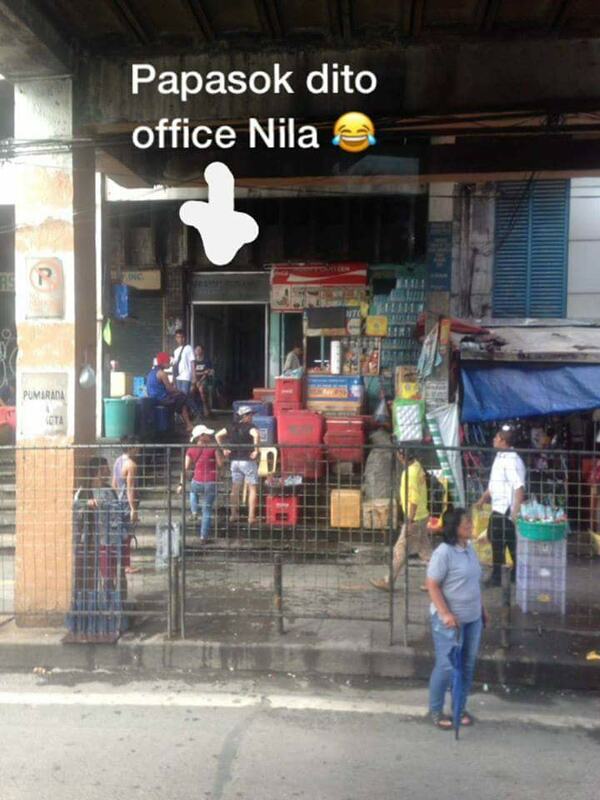 “Pag pasok ko dun Sa office Nila beside five star station, nakausap ko agad Yung mag interview sakin Ang daldal Pero naintindihan ko naman mga Sinabi Nya hanggang nung naningil sya ng 300 pesos para daw sa shares Pero refundable pag balik ko, nagtaka ako agad. As he sensed that the people were trying to extort him, he made up excuses, saying that he only has enough money to go home to Pangasinan, and cannot give a big amount of cash. In the end, the people settled with a ₱10 charge. The Netizen then reminded the public that if ever they encounter these group of people, they should ignore them because as soon as one gets to entertain and go with them to their office, they will force their ‘world-be victims’ to pay, no matter what.